The winter and spring Whale Watch Weeks along the Oregon coast are recognized as some of the best opportunities to view the annual gray whale migration anywhere in the world. 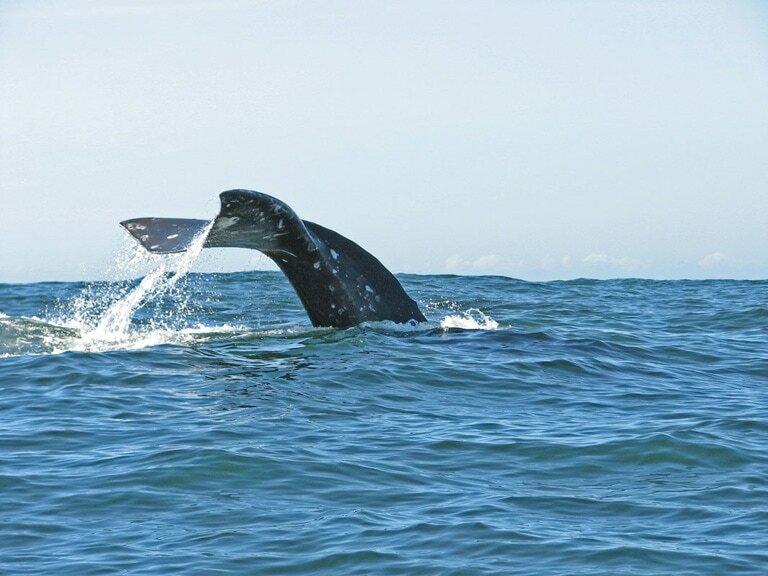 Gray whales are visible from Oregon’s shore nearly year-round, but two weeks every year are special! The winter and spring Whale Watch Weeks along the Oregon coast are recognized as some of the best opportunities to view the annual gray whale migration anywhere in the world. 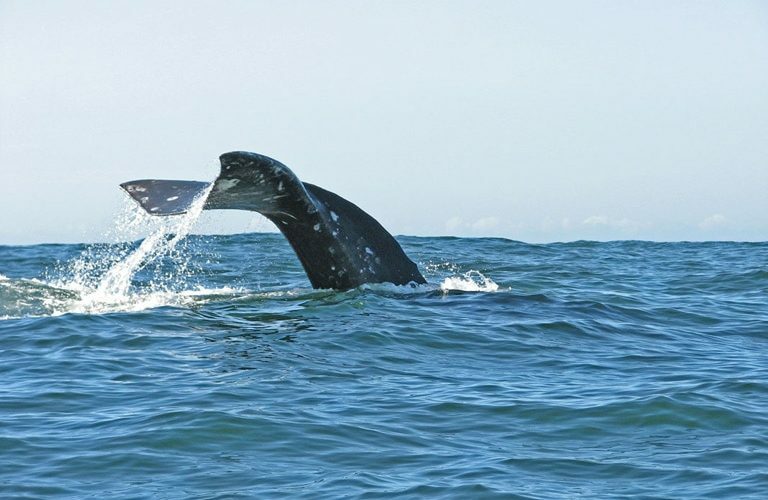 Join us as we watch around 20,000 gray whales swim along our shores! Our volunteers come from throughout the United States and spread out across 24 sites up and down the Oregon coast to help people see and learn about these magnificent ocean travelers. Last year more than 41,000 visitors were educated by our volunteers in just 13 days! Summer and early Fall Whale Watching from the Central Oregon Coast is Excellent! Here’s a clip from Cape Foulweather, located north of Newport, OR, of a gray whale enjoying some sunshine via Whale Watching Spoken Here. 2018 Winter Whale Watch Week: Thursday, December 27th – Monday, December 31st. 2019 Spring Whale Watch Week: Saturday, March 23rd – Sunday, March 31st. In 1978 Don Giles of the Hatfield Marine Science Center in Newport headed out to Yaquina Head Lighthouse with his binoculars and a great idea. Colleagues Bruce Mate and Denise Herzing were counting gray whales migrating past Yaquina Head. They confirmed what Don and others intuitively knew: Gray whale migrations along the Oregon coast peak during two special times of the year. The southbound migration happens during the winter holiday season, and the northbound has one of its two peaks near the end of March. 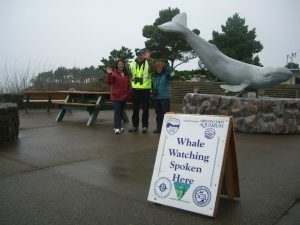 This knowledge motivated Don to create the Whale Watching Spoken Here® program. Since 1978, it has grown to become one of the most organized onshore whale watching programs in the United States. Location: Thanks to the 1967 Beach Bill, public access is protected along virtually the entire Oregon coastline. In addition, most of the whale watching locations are located in or near state parks. Abundant whales: Researchers estimate that 18,000-plus gray whales now live in the eastern north Pacific area. About 30 whales per hour migrate past the Oregon coast during the peak southbound migration. By comparison, six per hour pass by on the northbound trip, but that return trip is spread over four months. Some 200-plus of these whales drop off the migration route and feed along the Oregon coast all summer. 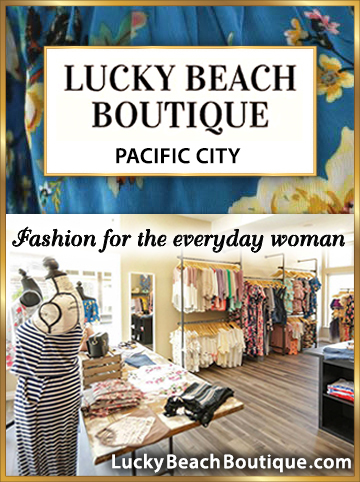 Volunteers: We have had the joy to work with thousands of volunteers since the programs inception. Today we are thankful to have over 300 active volunteers that make this effort possible.